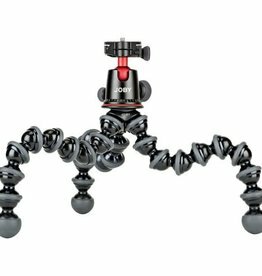 Joby Mobile Rig Gorillapod is used for pro grade videos, vlogs and YouTube content. 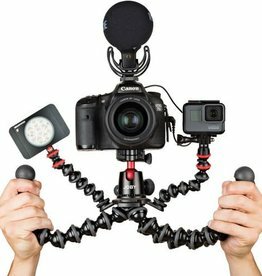 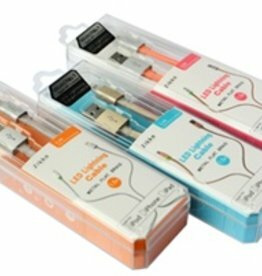 Go to versatile gorilla pod. 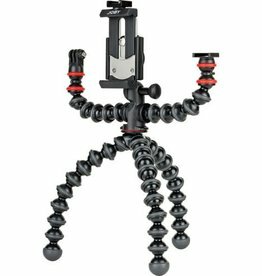 The Joby 5k GorillaPod tripod is ideal for professional DSLRs, mirrorless cameras, LED lights, or an other gear weighing up to 11 lb. 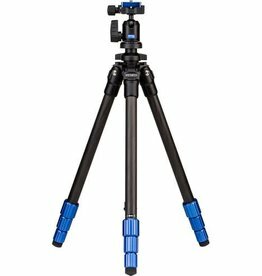 The Benro tripod kit with ball head is constructed from carbon fiber to minimize weight and supports up to 8.8 lbs. 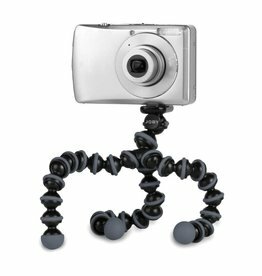 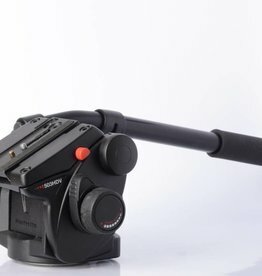 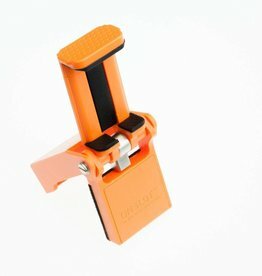 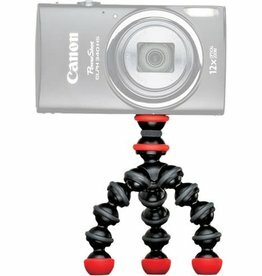 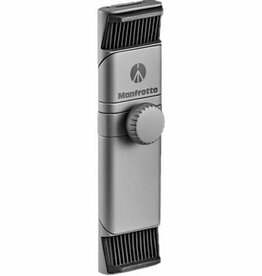 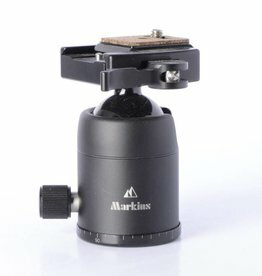 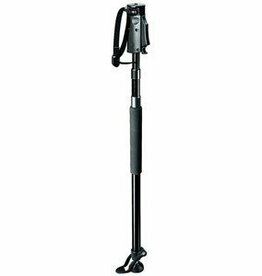 This is the award winning original flexible tripod for point and shoot cameras.